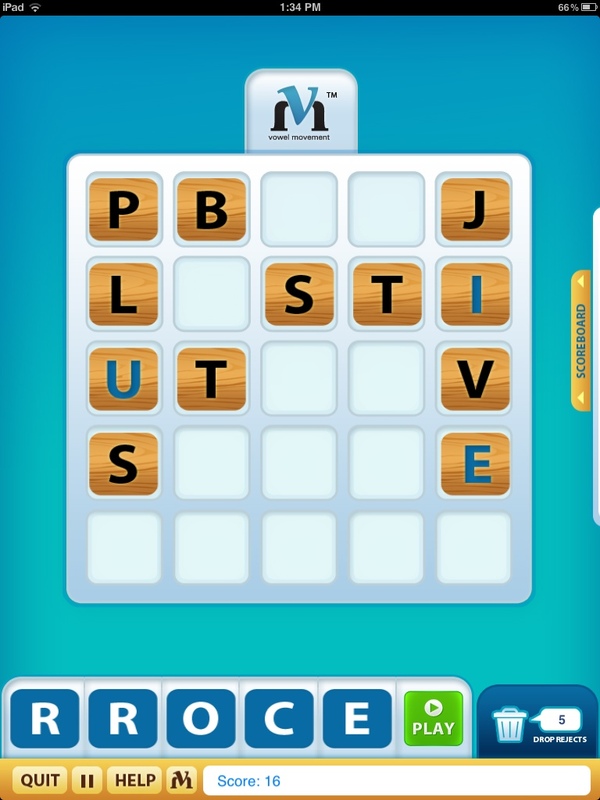 A couple of days ago, I got an email from Robert Lloyd Lewis who introduced himself as the producer of Showtime’s Dexter series “in real life” – and here’s the awesome part, decided to dabble in iOS app development and in fact, recently released “VOWEL MOVEMENT” – a word game that’s a mix of Boggle and Scrabble with an interesting twist. Considering your busy schedule as the producer of Dexter, what got you interested in developing iOS apps? I just can’t turn off my brain, and love to follow through when opportunities present themselves. When I come across a problem, I’m compelled to solve it. I have some other ventures in that vein. One is the very successful OpenX package opener, designed to open those impossible plastic packages. (http://www.myopenx.com) I couldn’t stand struggling to open those plastic clamshells, so I did something about it. We’ve sold millions of them.